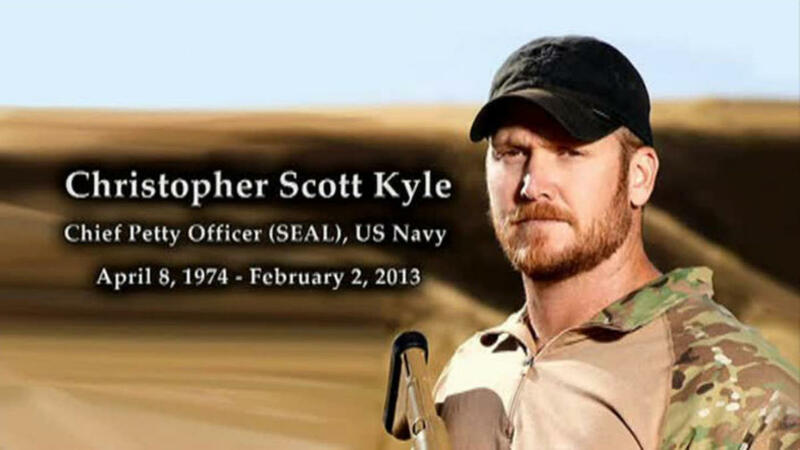 The name of Chris Kyle is one of the most popular in the USA. Two years ago the legendary sniper was killed in very strange circumstances by his fellow army veteran Eddie Ray Routh. The Texas solder was known as The Devil of Ramadi. He participated in Iraqi War and according to the official stats his rifle killed 255 victims. In 2012, three years after his honorary dismissal from the army, Chris Kyle published an autobiography American Sniper. Scott McEwen and Jim DeFelice were the shadow writers of the memoir, which became huge hit. For 37 weeks the book was part of New York Times bestselling list. 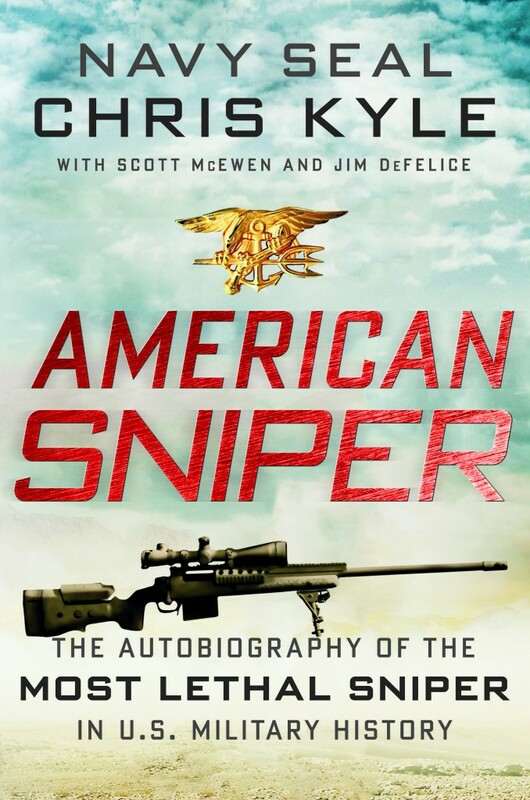 In the last two months American Sniper is part of Top 20 most ordered Amazon’s Kindle editions (av. 4.5/5 stars from 6100 reviews). Additional interest towards the book have been put on media’s headlines because of a segment that was later removed by the publisher HarperCollins. It involved the former Minnesota Governor and pro wrestler Jessy Ventura. Chris Kyle described in the memoir a bar fight with him, while the politician is firm that this kind of brawl never occurred. The argument reach the court. Ventura won $1,845 mil. from the first trial against Kyle’s estate, and currently is suing the publisher HarperCollins. Check out here more about the court sessions. Five months after the book’s release on January 2 2012 Warner Bros. acquired the movie rights for the story. Steven Spielberg was set to be the initial director, but he wanted to make longer production. His ideas for development of the plot weren’t matched by the producers. The legendary director was replaced by another well known name in the industry Clint Eastwood. Bradley Cooper played the character of Chris Kyle, while Sienna Miller was selected to transform into the sniper’s wife Taya. The official limited public release of the movie have been set for December 25 2014, while the mass opening was held few days ago – on January 16. So far American sniper received positive critical response. IMDB puts a strong 7.7/10 valuation. Rotten Tomato’s rating is 74%. Production’s budget reach solid numbers of $58,8 mil. The opening weekend of mass release showed great results – $90 mil. So far the entire box office is doubling the initial investment – $119 mil. Speaking of success – six nominations for Academy Awards, including Best picture, Best actor and Best adapted screenplay, is great achievement. 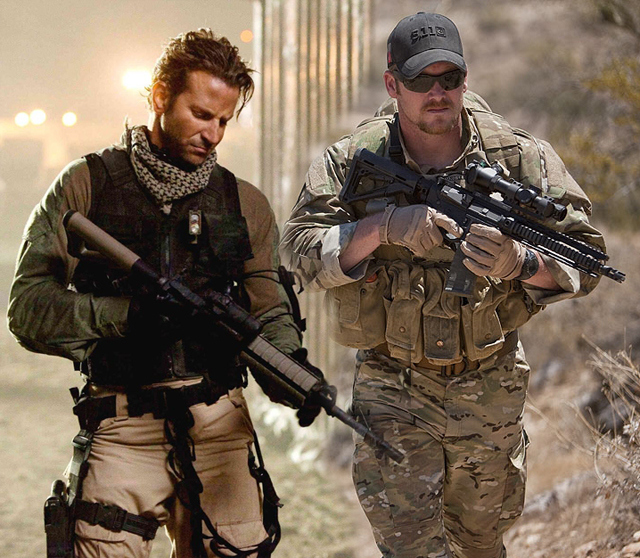 We will see if American sniper will strike an Oscar next month. Posted on January 20, 2015, in BESTSELLER, Movie and tagged adaptation, American sniper, book, Chris Kyle, Jesse Ventura, movie. Bookmark the permalink. 17 Comments. our lab and imported it.